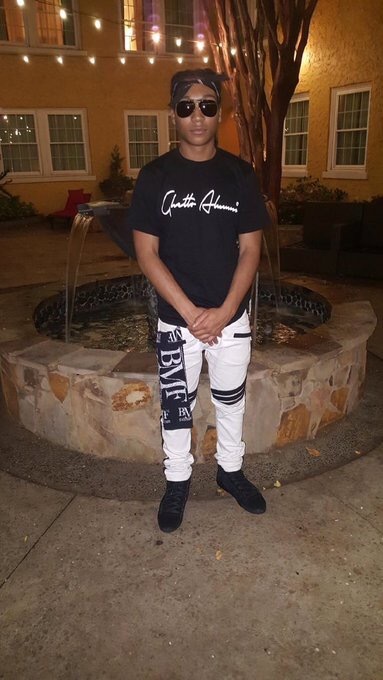 Lil Meech – Photo credit: LilMeechBMF Twitter Check out the full length interviewwith Lil Meech, son of BMF’s Big Meech, and 4 sho Entertainment. Follow ‘Lil Meech’ on Twitterand IG for exclusive childhood pics of him with his father, as well as him living the lifestyle kicking it with various celebrities and friends. In the interview below, Big Meech calls in from prison to discuss his past dealings and how he touched billions of dollars as the head honcho of the Black Mafia Family. At the time of his indictment and arrest, he had accumulated an estimated worth of $270 million. 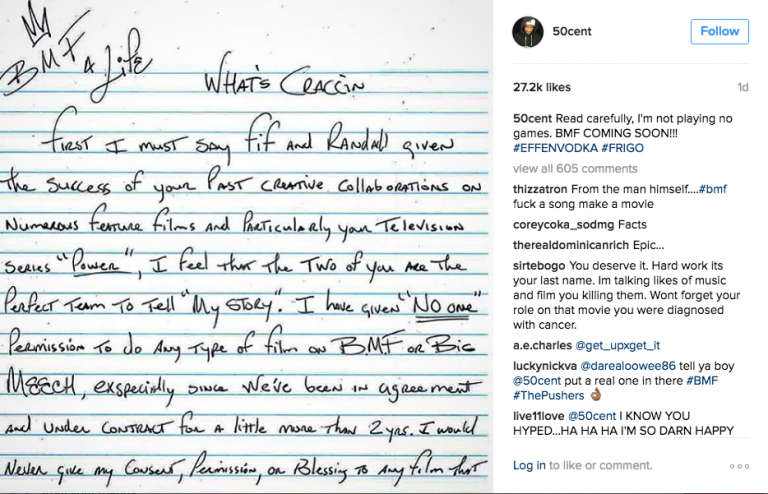 As the Black Mafia Family production slowly comes into fruition, EP 50 Cent shared a letter he received from 1/2 of the BMF bosses, Big Meech. 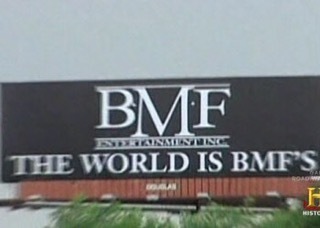 According to Hip Hop Wired, there was chatter of a BMF project with Benny Boom’s name attached to a possible movie back in 2012. Clearly, Big Meech didn’t co-sign it. 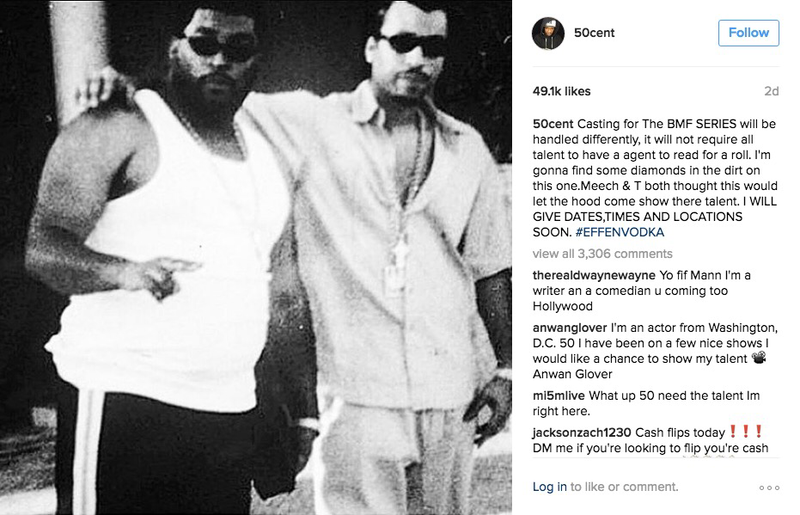 Another 50 Cent Instagram post instructs would be actors to be ready with an agent when he reveals auditions will go down for roles. Stay Tuned! More to come as more information becomes available. B.) consult with the hood for talent and a co-sign. Welp it looks like I might have been right on point with my predictions. 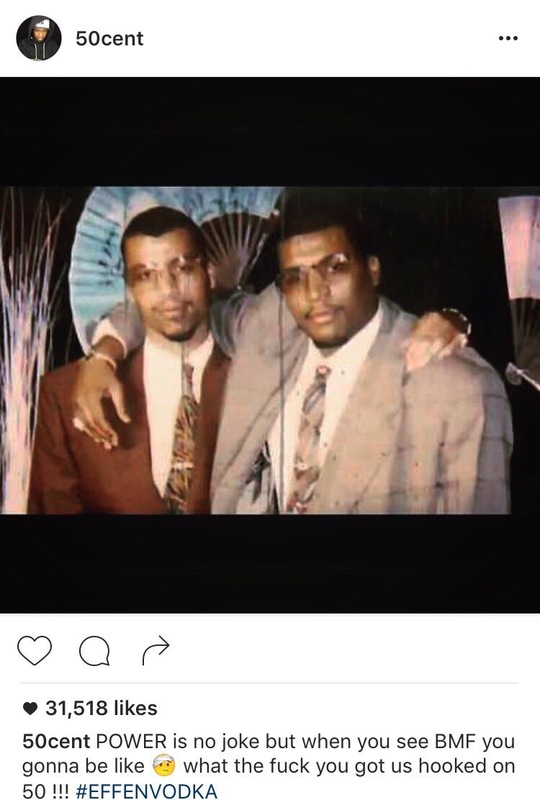 Ms. Flenory, the mother of Big Meech & Terry posted on Twitter stating that her sons want 50 to find raw talent to portray their life stories. Check back in for more info as it becomes available, including casting dates & locations! Big Meech & Terry Flenory’s mom, Ms Flenory — known as Lady Flen on social media — posted this #ComingSoon update regarding the highly anticipated BMFproject. The series isset to becentered around her sons and their infamous reign as the “Black Mafia Family” drug cartel. 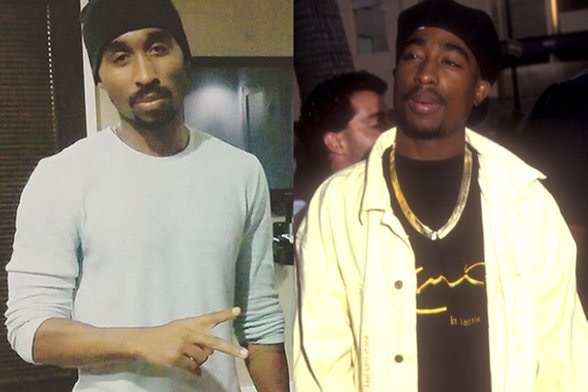 Up & coming actor Demetrius Shipp Jr. had some humongous shoes to fill as Tupac in the new Benny Boom directed film, “All Eyes On Me.” In the video interview below, he speaks on preparing for such an undertaking. From the looks of the film’s trailer, Demetrius did a fine job filling those 2Pac shoes. The Internet streets would be ablaze right now otherwise. Hope to see the movie out soon. It’s definetly another NWA -type box office smash if they promote it right.